When you think of hospice, what comes to mind? Do you imagine terminally ill patients spending their last days in a hospital bed? It is certainly a prevailing view. However, there are misconceptions about hospice care that need to be noted and dispelled. Hospice is not a cold, clinical place where patients live out their days in despair. In fact, the entire goal of hospice is to prevent this sort of scenario and to help those with life-limiting illnesses make the most of their final weeks and months. With this goal in mind, many hospice providers offer their services in patients’ homes. Hospice at home services understand the stages that patients and families endure in the final stages of an illness. These hospices have made it their mission to meet their patients where they are and to provide them with the best care available. Jane Wilson of Lexington, Kentucky is one such person who works to dispel false notions of about hospices. At 93, she is active, she exercises everyday, and she is in hospice care. While she doesn’t have a terminal illness, she does have dementia, which has a big impact on her life. What’s her secret? How can she maintain so much freedom while receiving hospice care? Because her hospice care is provided in her home. “The main thing is that at my age, I still feel good and can do whatever I want to do,” says Jane Wilson. Jane’s hospice provider gives her the care she needs to stay at home and live more independently and longer. All of Jane’s symptoms, medication, and needs can be monitored in the comfort of her own home. Her hospice caregivers want to make sure that she is as healthy and happy as possible, right where she is. Jane also benefits from in-home care services to assist her in bathing, dressing, and maintaining her home. What Jane’s story tells us is that in today’s healthcare industry, moving to a retirement home or into a hospital room is an option, not a requirement. What does hospice at home mean for someone who does have a terminal illness? A man named Charles, as identified by the American Hospice Association, had a long fight with bone and prostate cancer. It eventually became clear that his treatment was no longer working. He and his family discussed the next steps with his doctor. It made the most sense to Charles and his family for him to stay at home. Soon Charles’ family realized that they did not have the medical skills that he needed to manage his pain and symptoms. Charles’ family reached out to their local hospice provider who assured them that they would be able to fulfill Chares’ wish in passing at home surrounded by his family. The hospice at home nurse came to visit twice a week to check on Charles, administer his medicine, and help him be comfortable at home. Their nurse worked in conjunction with Charles’ doctor who was readily available to answer questions that the family had. As Charles’ condition worsened, his nurse was able to anticipate his needs by providing an in-home hospital bed, a wheelchair, and by increasing the frequency of her visits. What Does Home Hospice Care Cost? While hospice care can do a great service to your family, home hospice is especially beneficial for those patients who fear hospital settings. What does it cost to receive hospice care at home? Paying for hospice care doesn’t need to be a burden. If a hospice provider is certified by Medicare, it will pick up the bill. Other programs that can help alleviate the cost of care are Medicaid, Tricare, as well as health insurance companies. Charity organizations also offer support and tend to have a strong community backing. These institutions understand the need for hospice and the impact it has on the lives of community members. 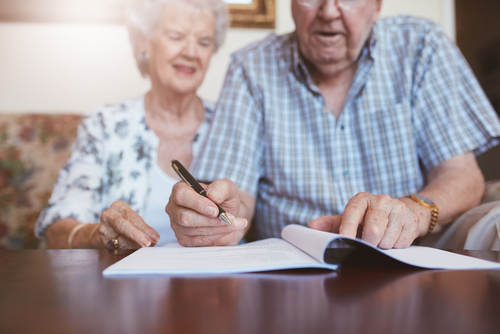 Covering the financial cost of hospice is more than numbers, it represents the significance of people caring for people, even if they are strangers. 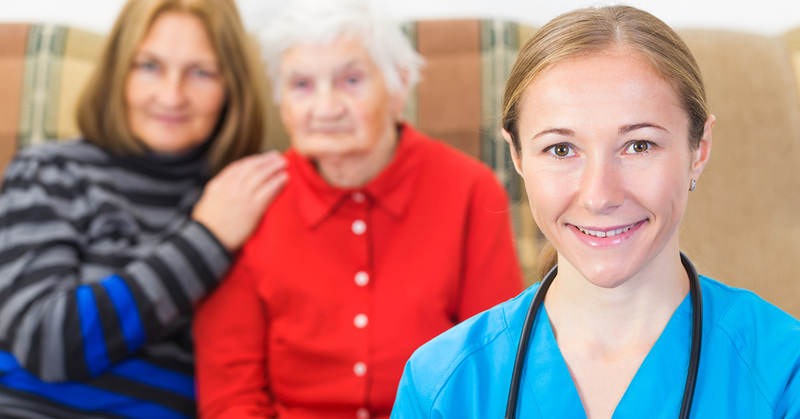 What is homecare? 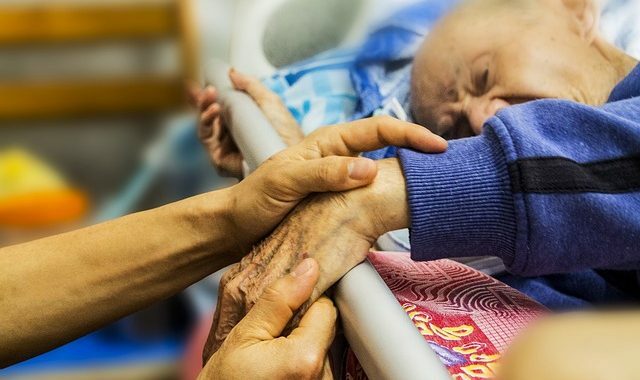 What is hospice? If you have questions about your family and hospice, and chances are you do, don’t wait. What you don’t want is to procrastinate until you are in a crisis. There are plenty of resources available to you locally at your doctor’s office, hospital, and online. Your local hospice provider is there to answer your call. If you need help finding a hospice provider, calling 1-800-HOSPICE will help you find a qualified provider in your area. Your family comes first and finding quality hospice care should be a top priority. 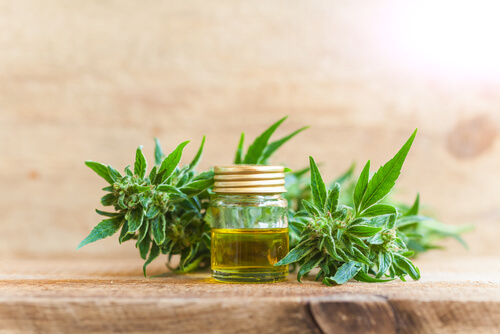 CBD, a Cannabis Extract, May Help Patients Relieve Stress and Anxiety.